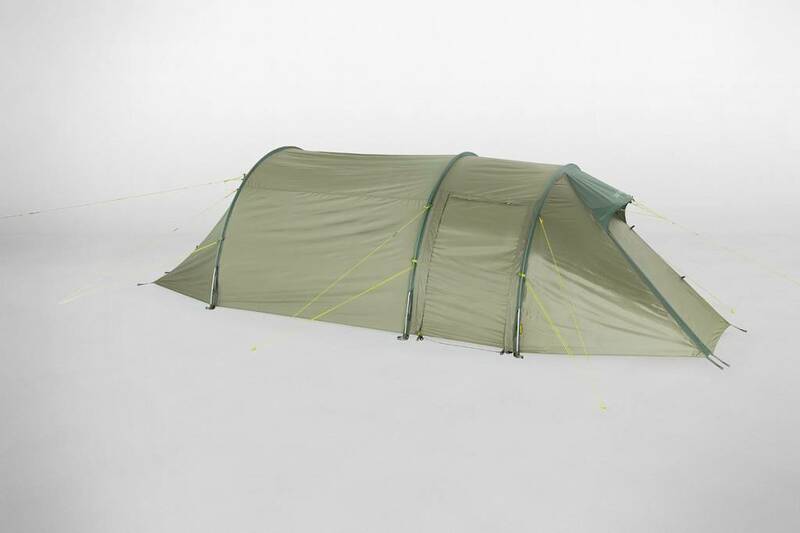 Tatonka Alaska 3.235 PU (Cocoon). 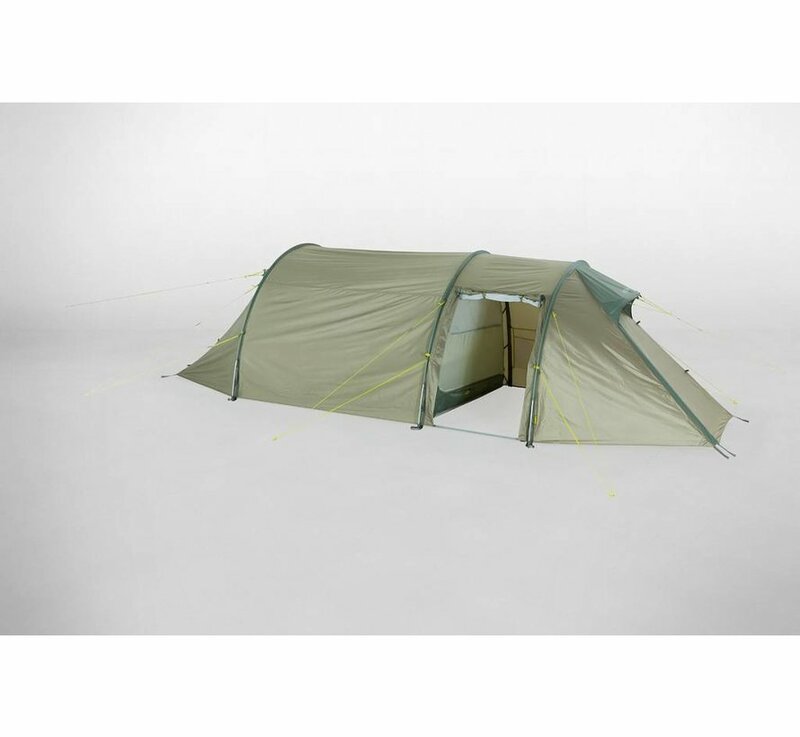 Comfortable 3 man tent with three entrances and a large apsis. 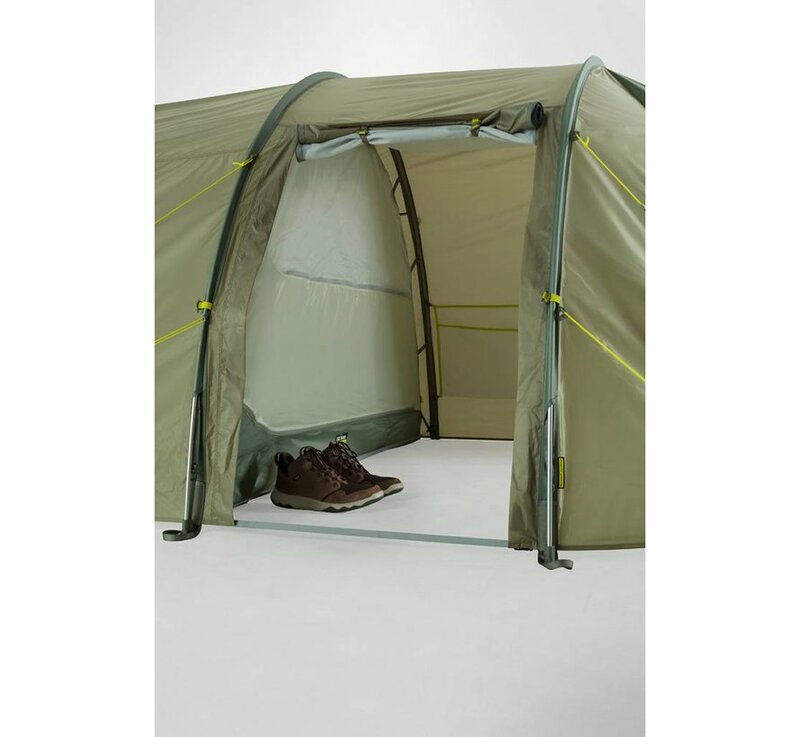 The extra-long tunnel tent Alaska 3.235 PU with a spacious vestibule for three people. 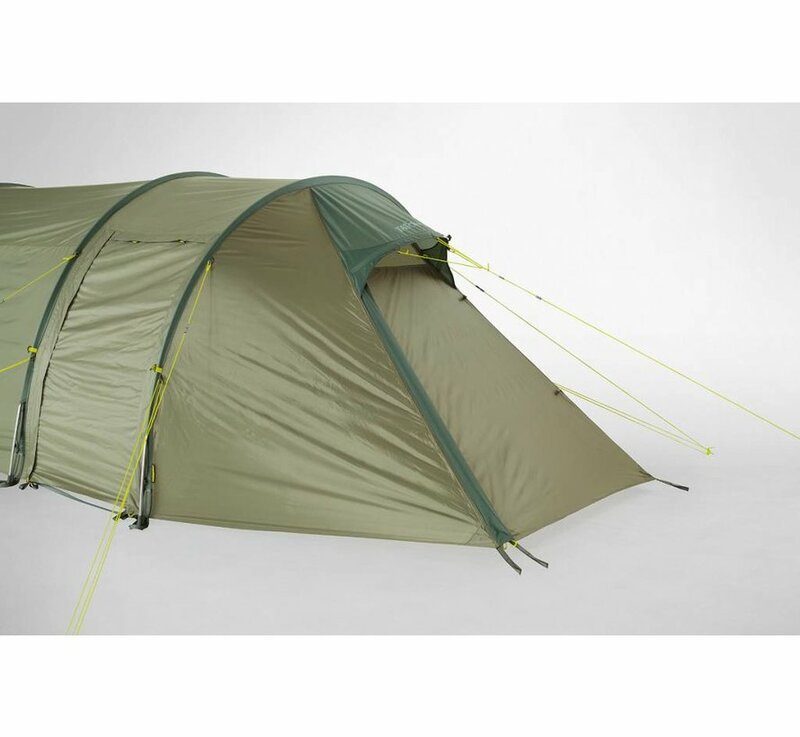 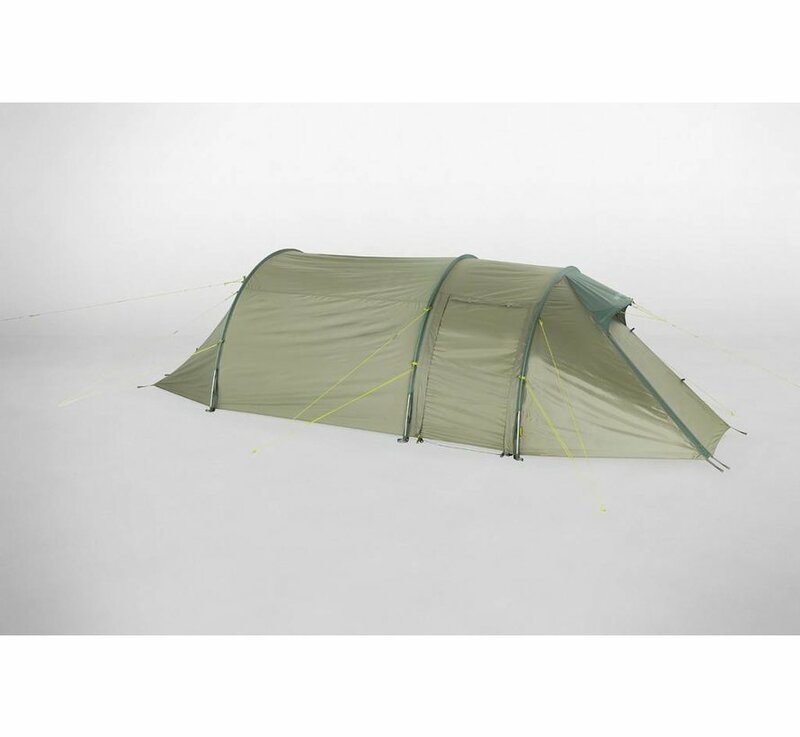 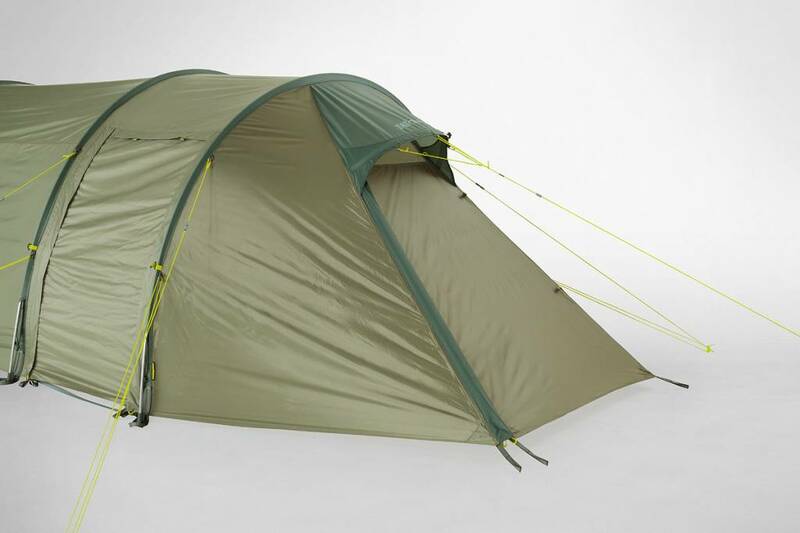 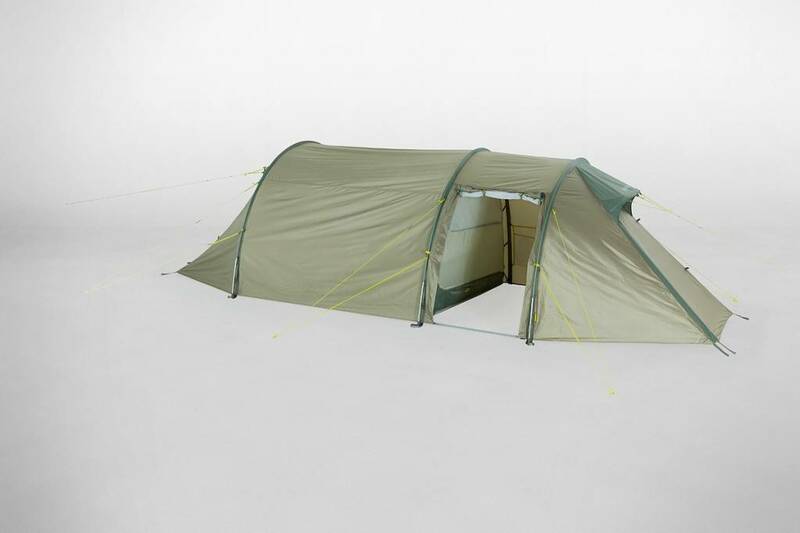 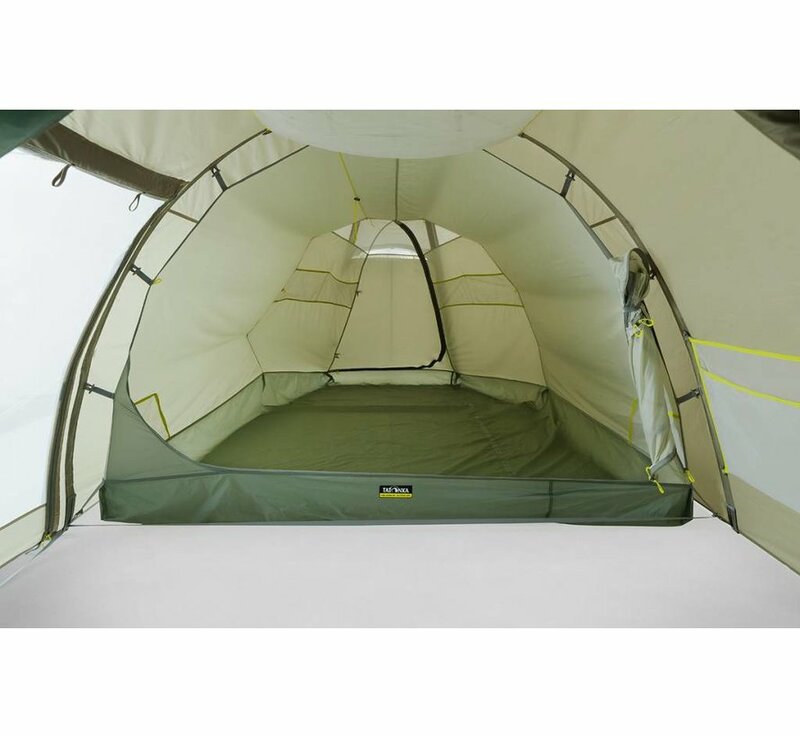 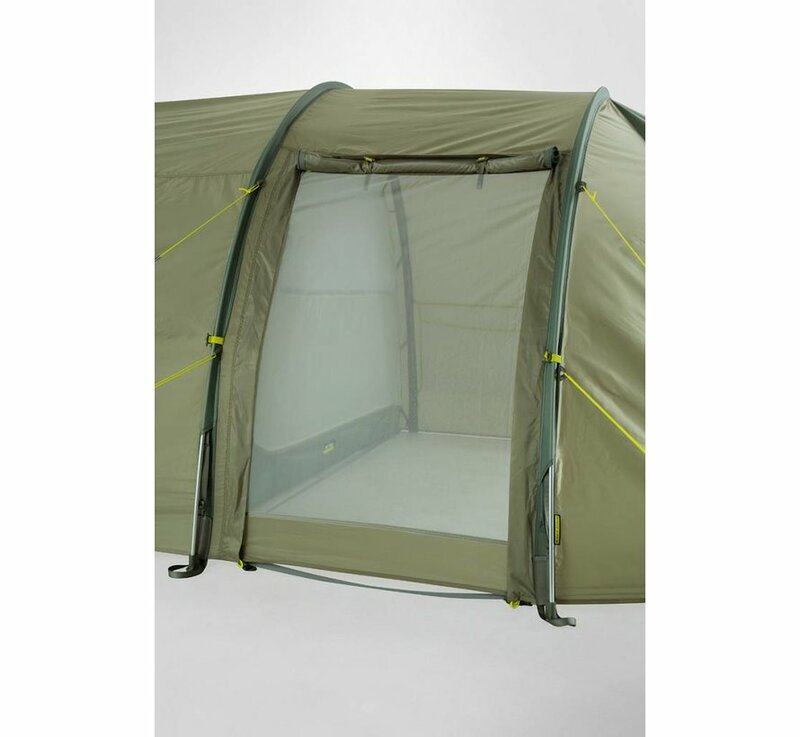 The popular Alaska model has an outer tent made of our proven PU-coated polyester. 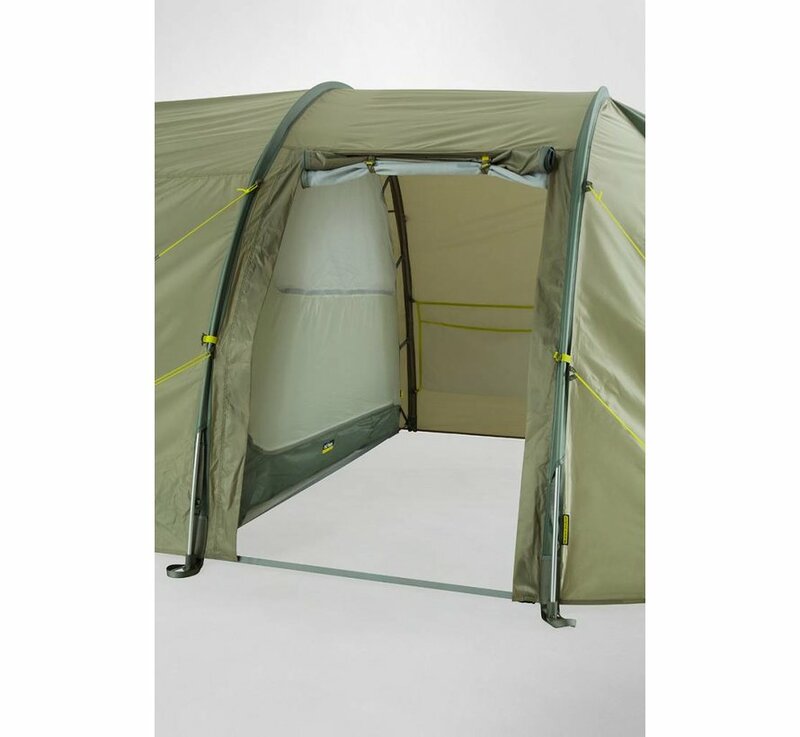 The large vestibule and two entrances give you loads of storage space and a third entrance in the back helps with ventilation. 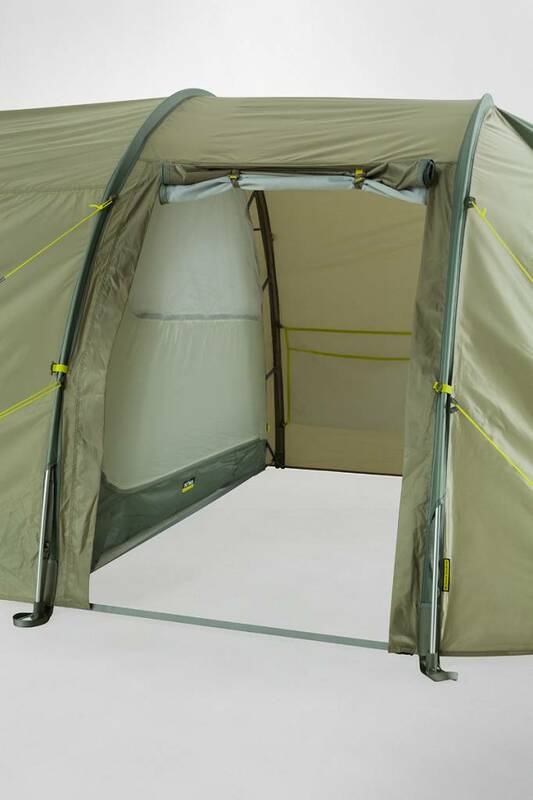 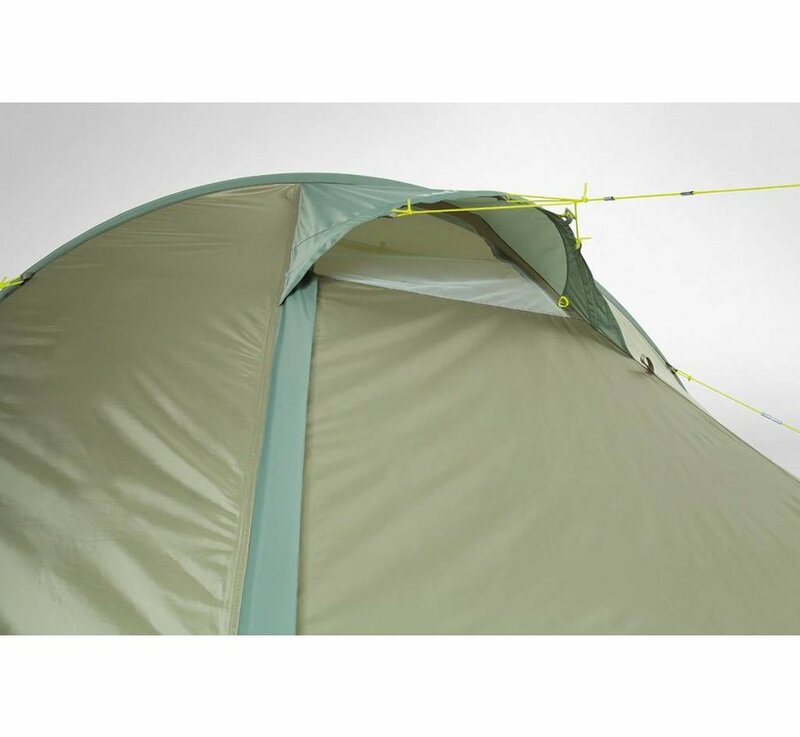 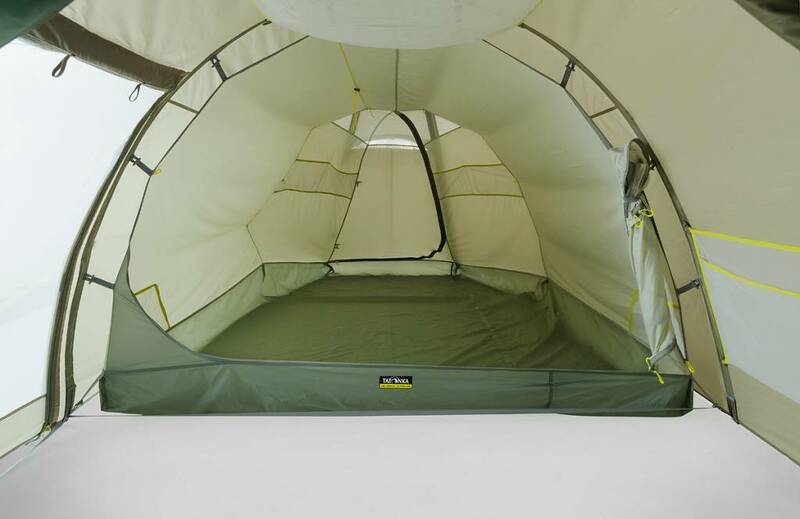 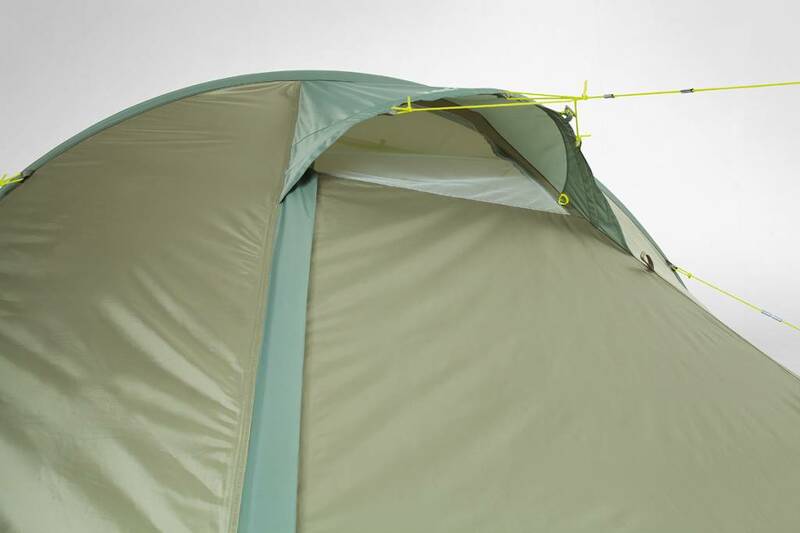 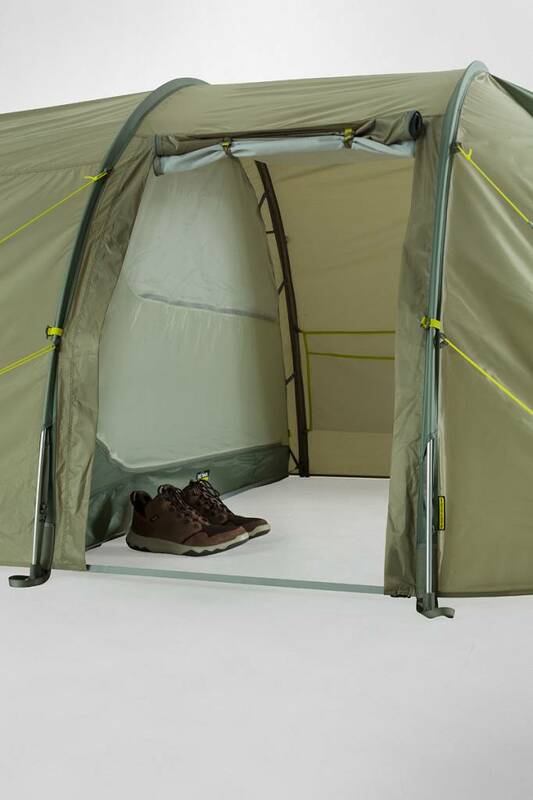 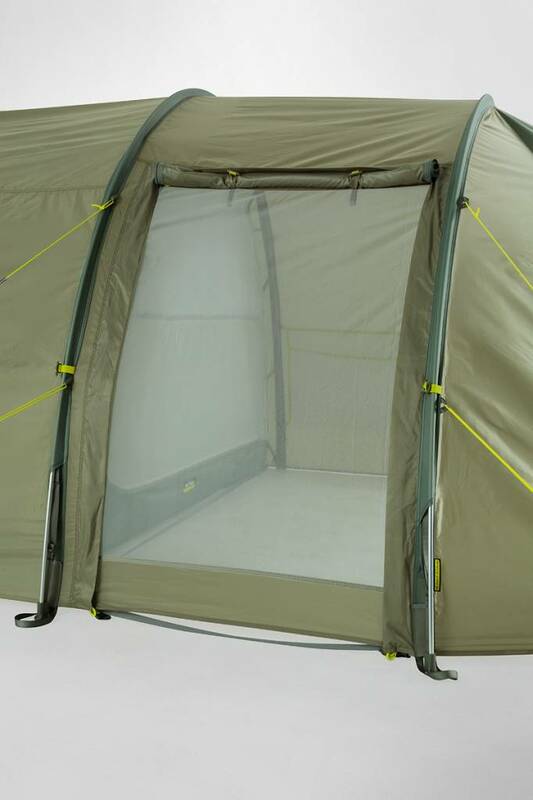 The extra-long design makes it super easy to get into the inner tent, and even tall people will be able to stretch their legs out in this 235-cm-long model.